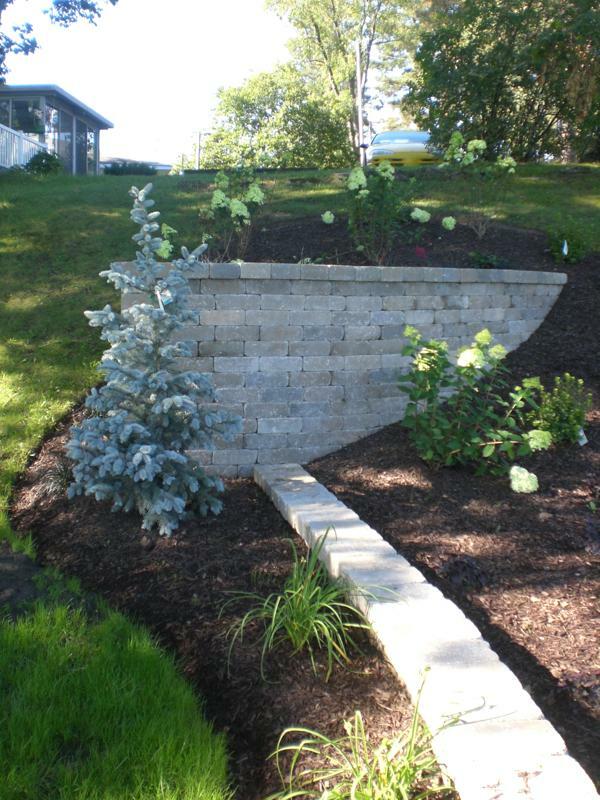 If your property needs a retaining wall, or if the one you have is failing, Lawn Boys can provide you with a beautiful and lasting wall to fit your landscape and needs. 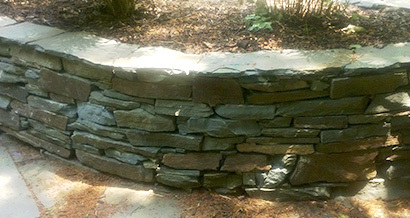 Common types include timber, blocks, stacked stone, brick, and concrete. 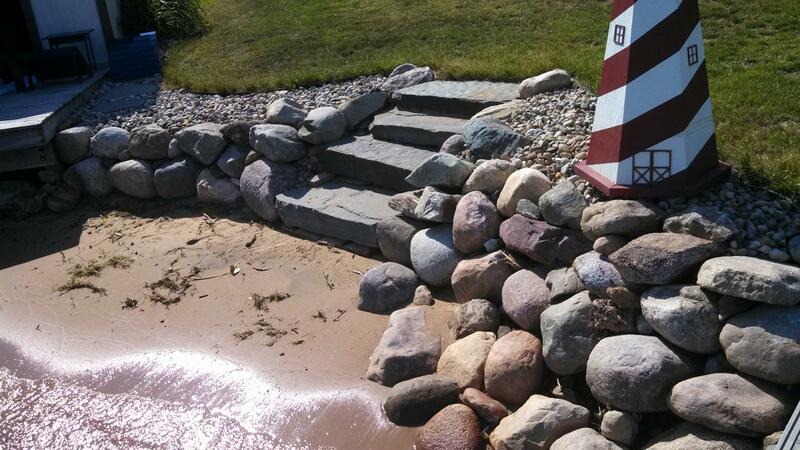 Interested in getting a retaining wall design?